Donald "Don" Guest, 71, of Ingleside, passed away peacefully on Monday, September 3, 2018 at home. He was born on February 22, 1947 in Chicago. Don graduated from Northwestern University with a Bachelor of Science in Biology, and became a professional photographer. Don and his wife, Marcia, lived, owned and operated a photography studio in Carpentersville, IL called “Don Guest Photography." He was proud of being commissioned to take the poster picture of the Blackhawks last game in their old stadium; the picture is titled "The Final Roar." 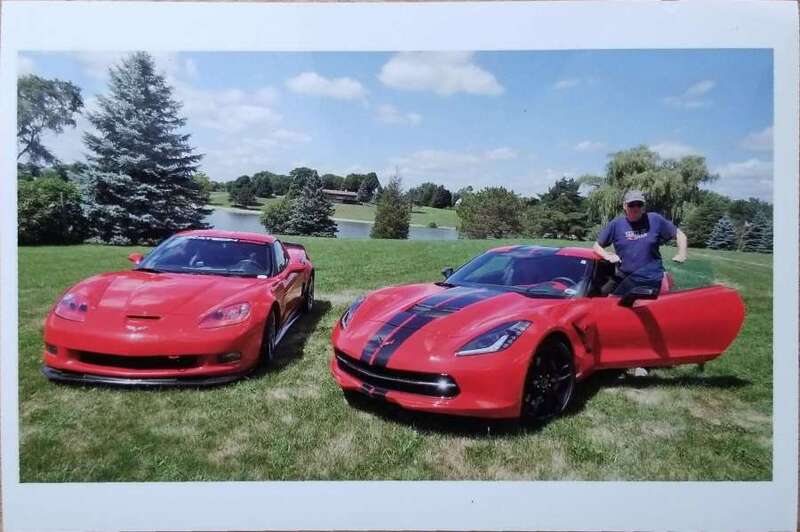 Don loved his Corvette's and raced them at Road America in Wisconsin, The Milwaukee Mile, Blackhawk Farms in Beloit, IL, Gingerman Race Course in Michigan, and Autobahn in Joliet, IL. He loved to ski, had a passion for traveling, especially these last six years, he traveled the world. Don is survived by his cousins, Gary (Linda) Mader, Steven Mader, and Vicki Tlusty, and his close family friends, the Cagas Family. He was preceded in death by his parents, Anthony and Aldona (nee Bancevicius) Guest, and his wife, Marcia (nee Moore) Guest. Visitation is Saturday, September 8, 2018 from 9-11am at Hamsher Lakeside Funerals & Cremations in Fox Lake, IL. Funeral services are Saturday, September 8, 2018 at 11am at the funeral home. Burial will follow at Windridge Cemetery in Cary, IL.